Solid Parawood. 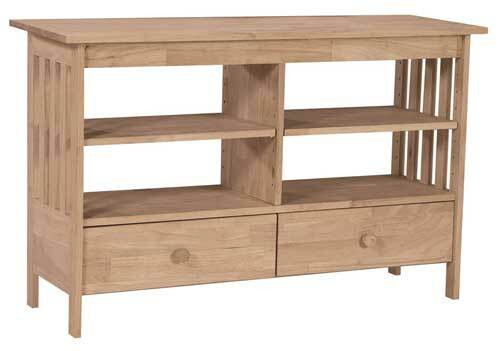 Priced Here Unfinished, Also Available in Your Choice of Factory Finish. Fully Assembled.